I picked up a new bass this weekend. I dabble quite a lot in my free time, nowhere near pro level but I enjoy myself, playing mostly Jazz/Funk/Hip hop. 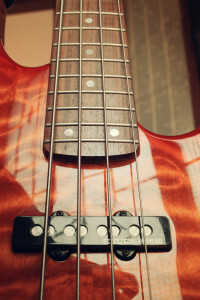 I used to play regularly some years ago but a combination of factors forced me to quit, and I spent almost a decade without touching my bass, but I’ve finally picked it up again. I have a Warwick 5-string which has been my “go to” bass for many years, but I saw this beast in the store on Saturday and all thoughts of budget and saving went out the window. I used to own a Mexican-made Fender Jazz about 20 years ago, loved that thing, ivory body with tortoise shell pickguard, problem was the pickups were not good at all and I struggled to make myself heard above the (very noisy) band I played with. I moved onto active pickups which offer a lot more “oomph”. 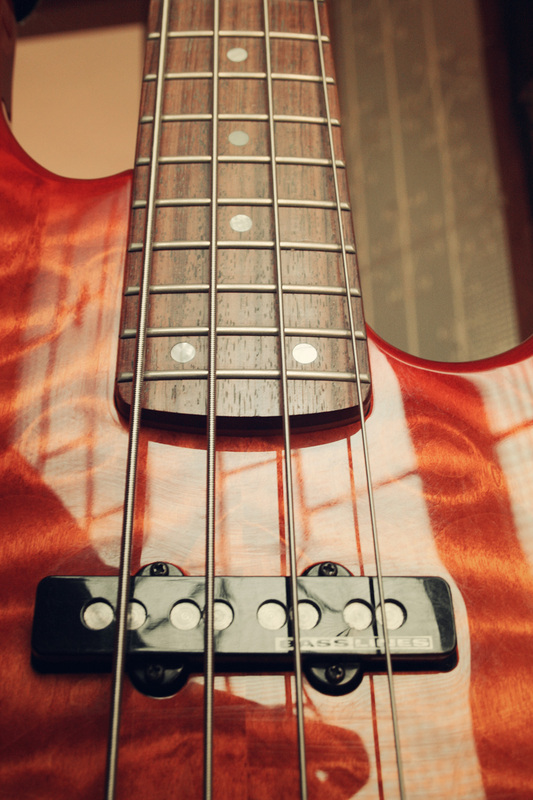 This bass has active pickups and they sound incredible. I can dial in a wide range of tones and play a variety of styles, completely changing my sound every time. I’ve packed the Warwick away for now, this is the one that calls to me :). I unfortunately don’t have the time to gig again and even jam sessions are hard to plan, but for now I love just playing for the 4 walls of my living room!